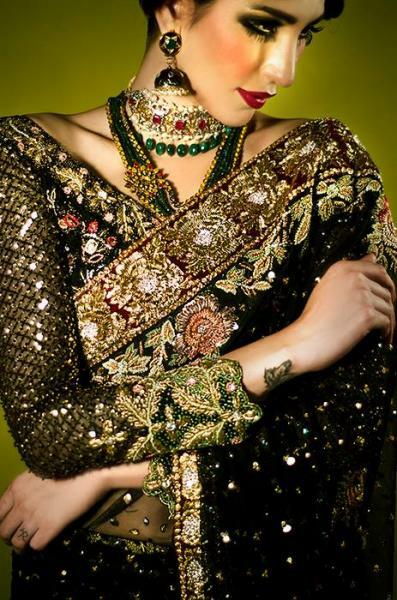 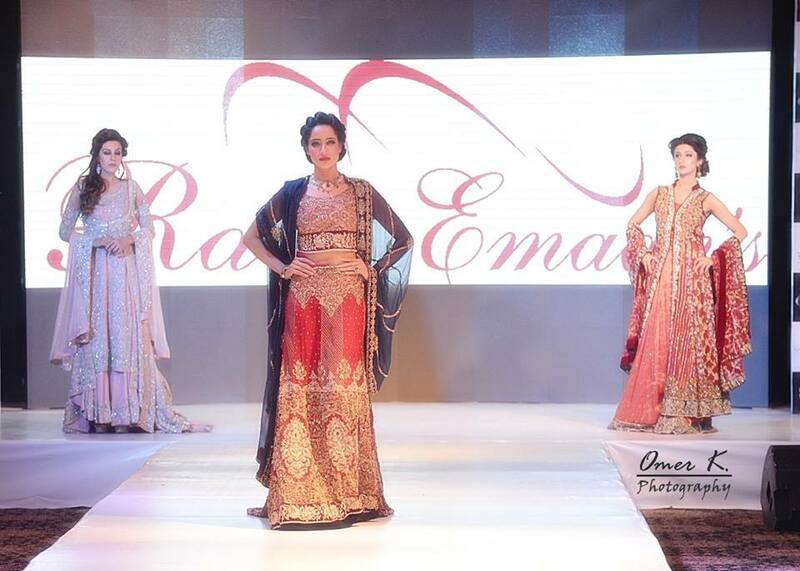 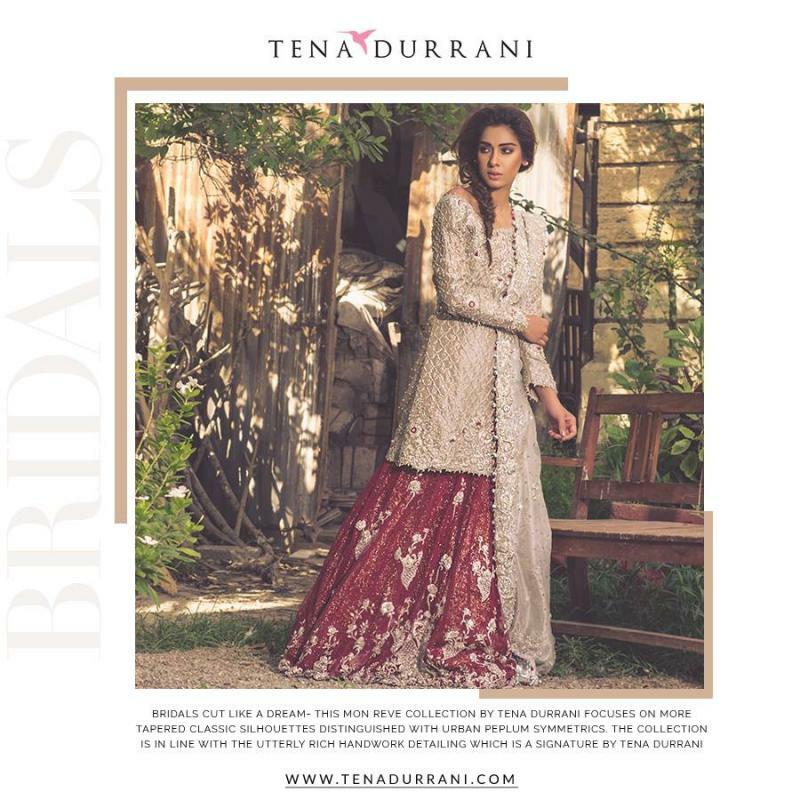 Tena Durrani is one of the best Bridal Wear in Lahore. 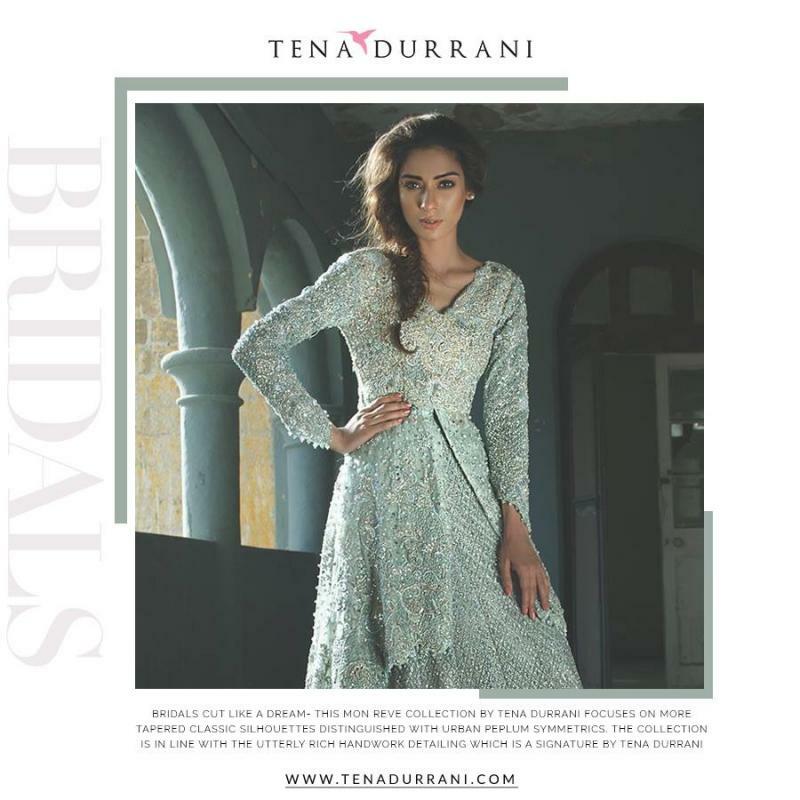 If you are looking for the best Bridal Wear in Lahore and you like the work of Tena Durrani then send an inquiry now and we will connect you with Tena Durrani as soon as possibe. 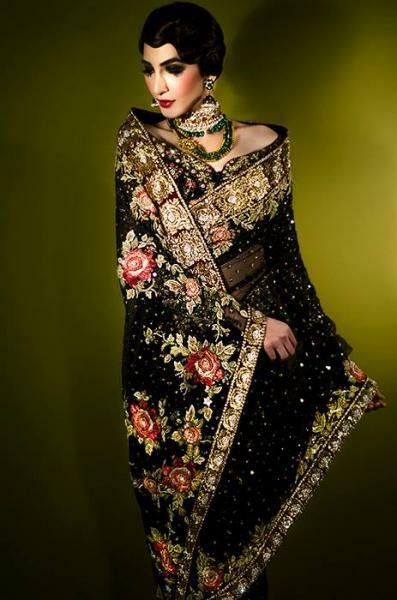 A Luxury Design House that re-interprets sub continental aesthetics in a contemporary way. 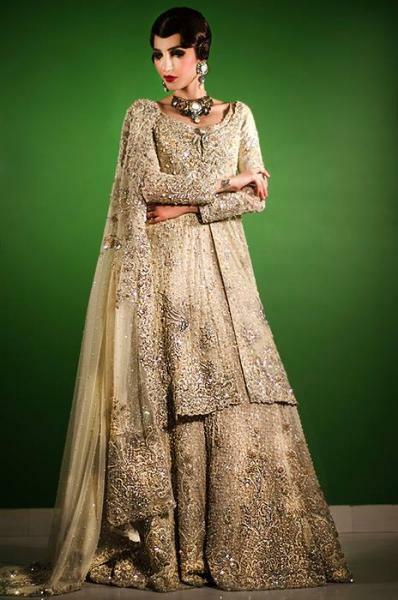 Our philosophy is to create timeless yet modern styles that are fresh, yet classic.